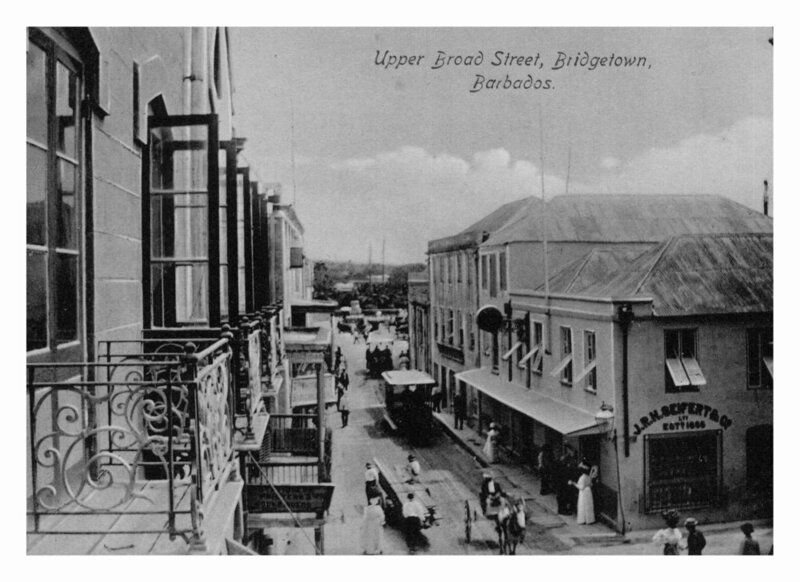 Evidence of Barbados Carolina historical vestiges…are there any? Past – present – future…a continuum beleaguered by daunting ghosts, implications and repercussions set in motion by those long departed. Attitudes and customs adroitly and meticulously conceived and implemented have now been indelibly imprinted on the psyche of subsequent generations. 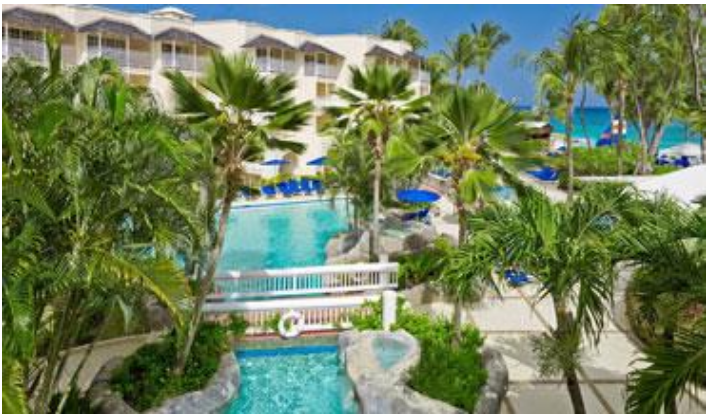 As I alighted from the aircraft in Barbados on my recent visit…the warm tropical breezes swirled around me as if to envelope a daughter of the soil. Intoxicated by what’s familiar on the island, an avalanche of emotions immersed my quickened awareness of shared history. I reminded myself I would not be beguiled and distracted by aqua blue waters, dashing waves upon white sandy beaches, swaying palms and coconut trees. This visit is for reflecting on the past – the present – the future. As is now my practice on my virtual journeys, I’ve packed my virtual apparatus – my time-sensitive binoculars. This time I added a laser-like instrument to amplify past frequencies that escaped me as a child growing up in Barbados. 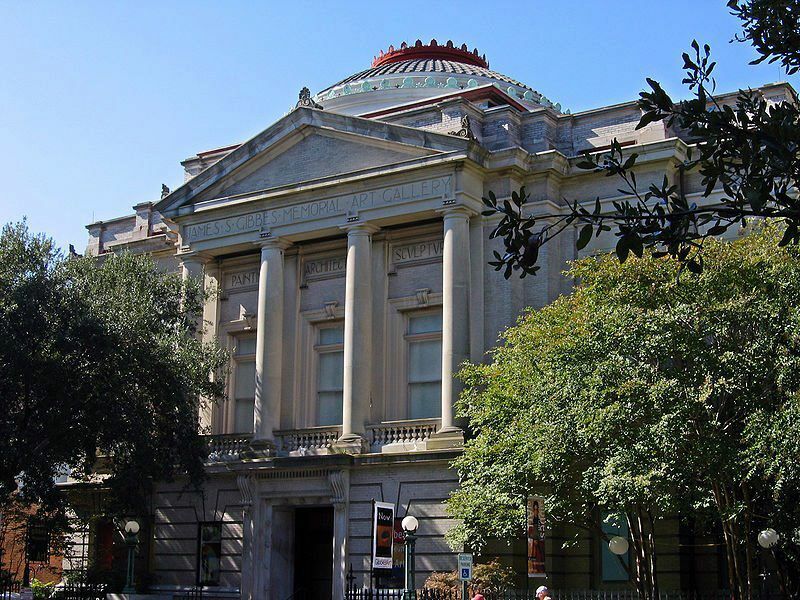 During the past 36 years living in Charleston, South Carolina, I’ve become acutely sensitized to the role of history both in Barbados and the Carolinas. 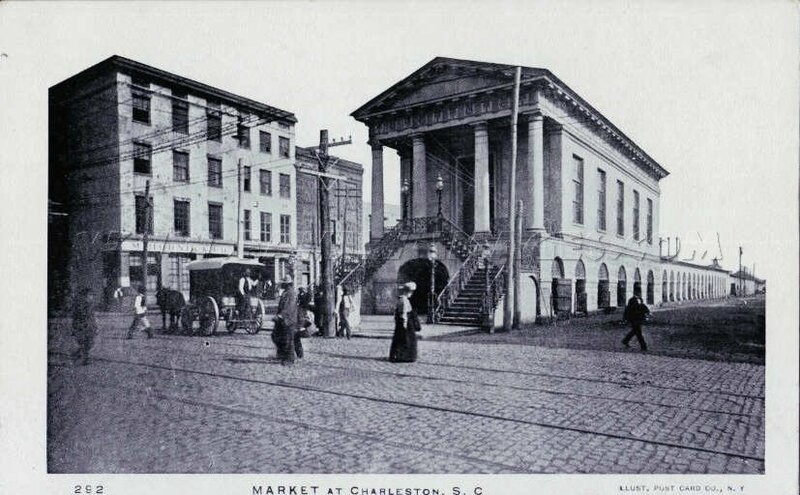 Charleston is a mecca for colonial history…the Barbados Carolina shared influences are inescapable. Embedded in every fabric of South Carolina’s society, one finds indisputable traces of shared colonial precedents. From this vantage point and perspective – with intuition activated, I invite you to accompany me ”on a spin around Bim” in Bajan parlance. As a precursor…Barbados’ population is no longer majority British. Sugar production resulted in an exponential demographic shift. Hundreds of plantations supplanted tropical vegetation and age old trees. 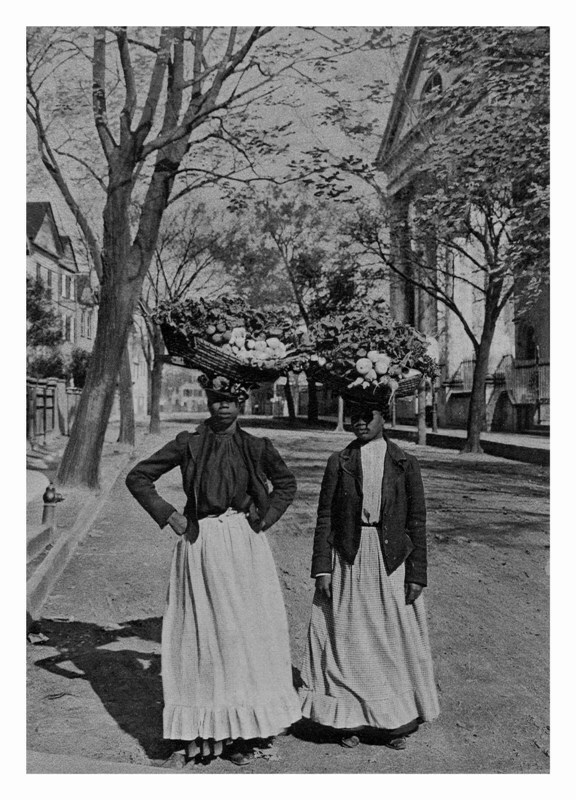 Barbadians of Europeans lineage and descent began migration in large to other Caribbean islands, North America, and the Carolinas in particular. People of African descent now make up 90 percent of the population. 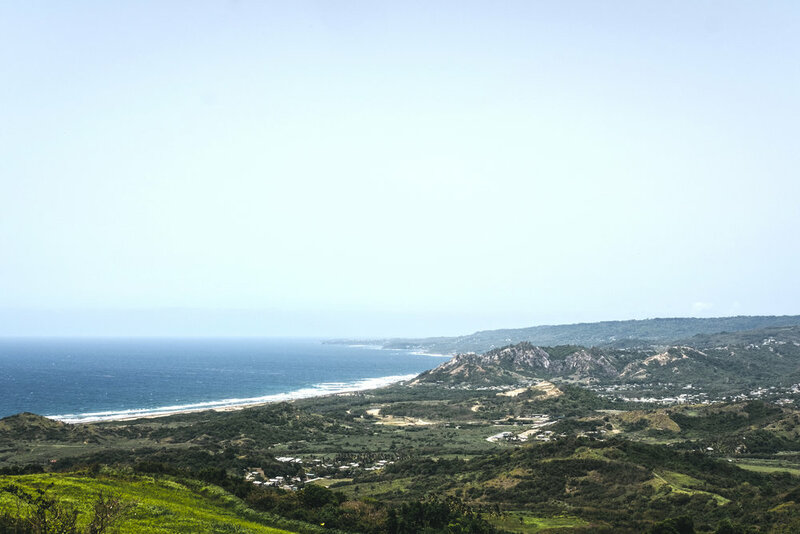 As I travel along the coastal roadway…occasional glimpses of the Caribbean Sea could be seen breaking on the shoreline. My first stop is Holetown, St. James. The first British settlers landed here with ten enslaved Africans in 1625. 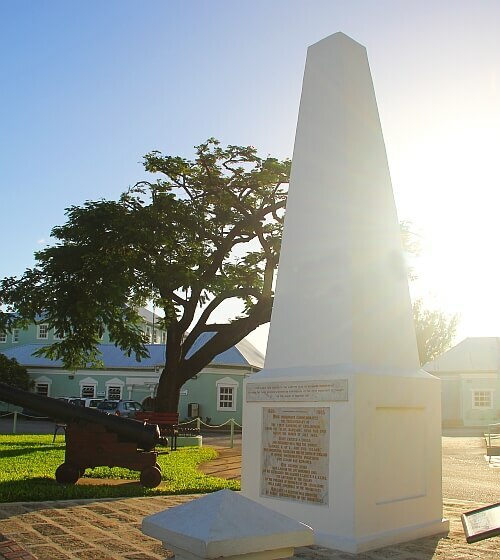 The Holetown Monument marks the spot. With feet firmly planted on familiar earth I traversed as a child, I’m reconnected to childhood memories and the way things were. About a mile inland is where Lascelles Plantation stood. Recently released information reveals the vast holdings of the Lascelles family in Barbados/Caribbean. Their descendants today still enjoy substantial wealth acquired during the colonial period. The village uphill is Sea View, where I was born. I recall the sugarcane planting cycle well – from field preparation to harvesting of the ripened cane. My imagination is unleashed – I see an Englishman wearing a cork hat – an indication he is of the planter class or one of the planter’s agents. He sits perched on his horse and surveys the sugarcane field punctuated with “laborers” – silhouettes – faceless and nameless…as they dutifully perform their assigned tasks. This scene is replicated on every plantation across the island. This was the norm – the existence of the majority in Barbados. Hurriedly, let’s make a brief stop at St. James Anglican Parish Church. I ponder… there’s also a St. James Anglican Church in Goose Creek, South Carolina. Certainly this isn’t happenstance. It’s where the Goose Creek men live. Many of them left Barbados for the Carolinas and settled in Goose Creek area. In Barbados they became skilled practitioners in building a plantation society. Traveling north my next stop is Gibbs, St. Peter which provides access to Gibbs Bay and the beautiful Caribbean Sea. The Gibbes family owned some 219 acres on the island. The name “Gibbs or Gibbes” lives on in Charleston, South Carolina. 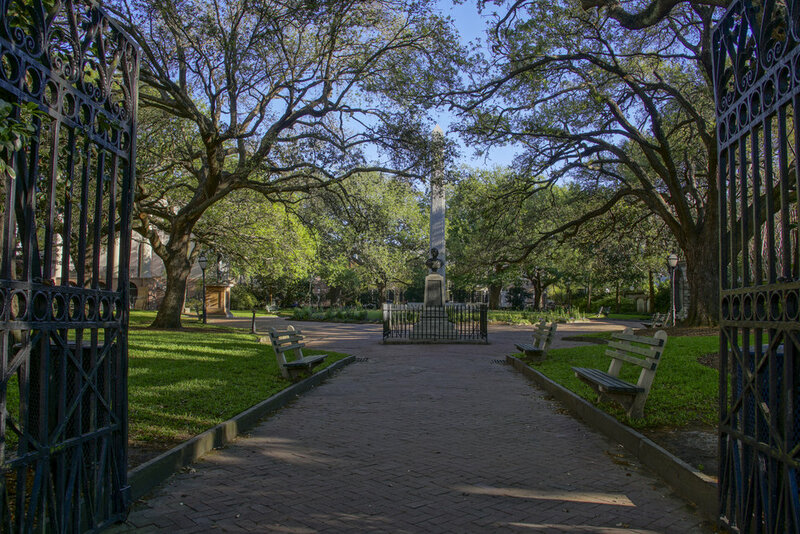 There’s a Gibbes Art Museum as well as a plaque situated at Washington Park, Charleston, South Carolina, which attest to Robert Gibbes of Barbados stature and standing in the Carolina settlement. 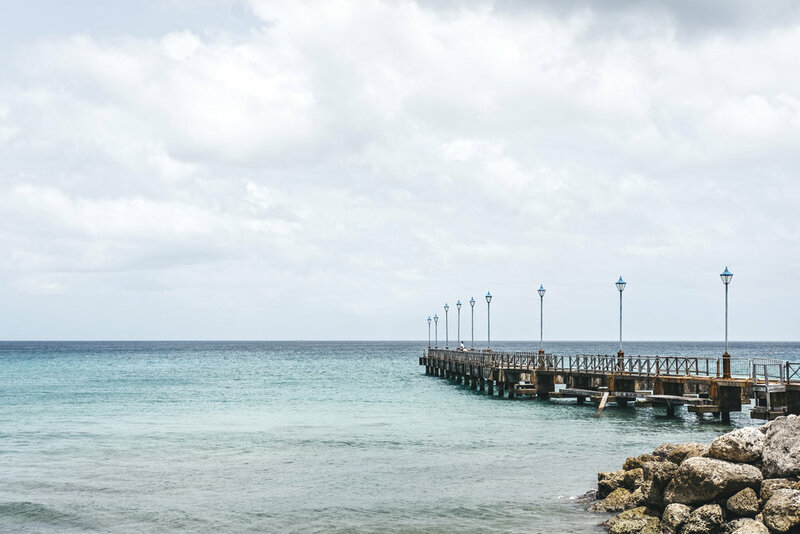 Next stop is Speightstown, St. Peter, dubbed “Little Bristol.” Bristol, England was a major seaport during the Atlantic Slave Trade and this was “Little Bristol?” This quaint little seaport has long lost its original glory and appeal…but it fascinates me. It was from here British colonists, then called Barbadians, embarked on their expedition to the Carolinas. Next stop is Haywood (sometimes Heywood), St. Peter. The Haywood family owned some 153 acres on the island. Most recently the very popular hotel Almond Beach Hotel was located here. 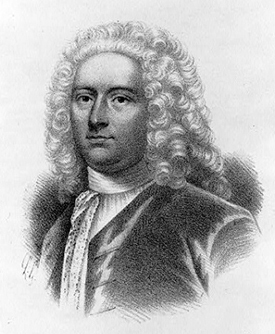 Historical records show a John Haywood left Barbados around 1730 for Carolina. He and his family left a profound imprint on North Carolina’s history and landscape. Today there’s Haywood County and Haywood Plantation in Mt. Gilead, NC. The name “Colleton” has a familiar ring if one is familiar with the Carolinas. Colleton County, South Carolina, evidences this historical link to Barbados. The Colleton family owned a plantation in St. Peter. All totaled they owned 770 acres in Barbados. Veering off the coast and driving inland, I must stop at Cherry Tree Hill. From this hill one can behold a breathtaking and panoramic view of the verdant green fields, pasture and flora below. Next stop is Nicholas Abbey. Don’t be surprise…it’s not an abbey – it is a plantation. 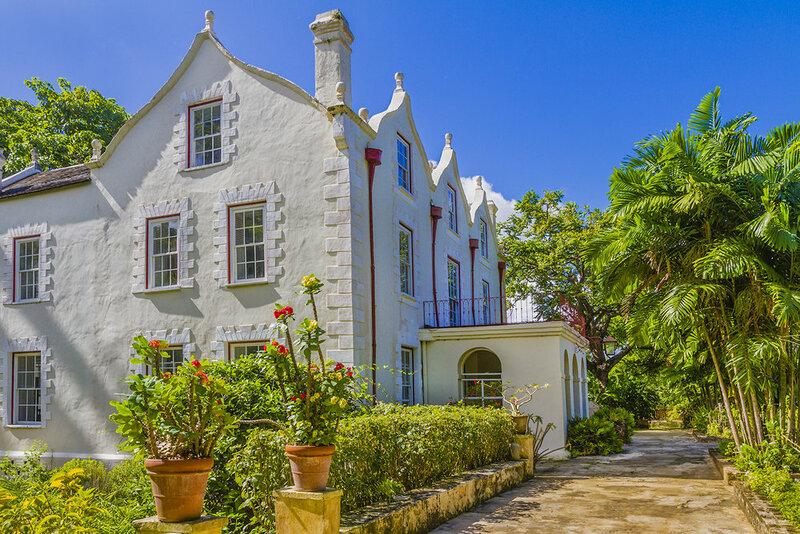 It has long been known for its architectural features and relevance to the colonial period. One of its earliest owners was Sir John Yeamans, the second .governor of South Carolina. He owned some 409 acres which included Cherry Tree and Nicholas Abbey. It’s he, historians tell us, who introduced chattel slavery to the Carolinas. In South Carolina, Yeamans Hall Plantation was Sir John Yeamans and Lady Margaret Berringer’s plantation home. Today Yeamans Hall is an exclusive gated community on the outskirts of Goose Creek which still bears the Yeamans name. From Virginia to the Carolinas, Sir John Yeamans was a larger than life figure in colonial North America. I’m quickly making my way to the East Coast…it’s beautiful – it’s rugged. At times it’s raging and foreboding in sharp contrast to the calm and inviting West Coast we just left. Some notable planters who later migrated and influenced the Carolina settlement owned large plantations in the parish of St. John. Two historic sites worthy of note are Codrington College and St. John’s Parish Church. The Colleton family also owned plantations in St. John. Here the Society for the Propagation of the Gospel (SPGA) which influenced early Carolina had firm footing. Now to an area of the East Coast that only recently has gotten quite a bit of public attention. This vicinity – off the beaten track – is where indentured servants of Irish and Scottish ancestry lived during the colonial period. They were disparagingly called “Barbados Redlegs,” because of their sun-burned legs. Some of their descendants still live here today. One of their descendants is no less a celebrity than Rihanna. 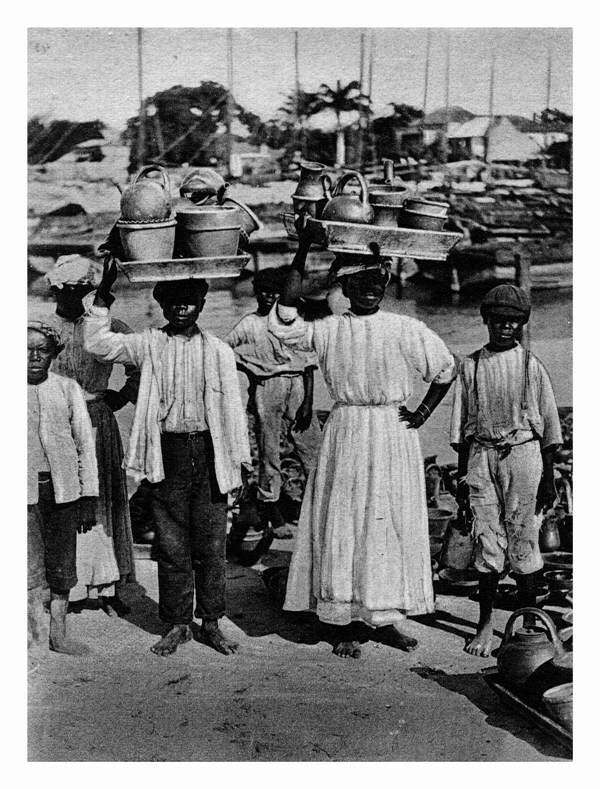 Many Irish and Scottish indentured servants were shipped to other Caribbean islands – many others migrated to North America. But who are they? With a 20/20 perspective, let’s explore. As a child growing up in Seaview, I remember “Red Ellie.” She was a small, slender woman who lived in our village. I recall she was different. She seemed to have had no friends – always alone. But I do recall she could tote water on her head as adroitly as if she were of African descent. Miss Ellie, as my family respectfully referred to her, would mutter and talk to herself. Now peering into the past with 20/20 perspective and a historical context, I can say assuredly: Miss Ellie was a “Barbados Redleg” as was my great grandmother Durant. Most Redlegs racial pride didn’t permit miscegenation. Others like my great grandmother, their life unfolded differently. Intermarriage and cohabitation with close relatives negatively impacted the Irish Scottish population. They became a marginalized and disfranchised people on the fringe of Barbados society. Indeed the past presents a complicated picture of human existence. Pieces of our history have been strewn or heaped along the corridors of time. Some pieces are considered relevant and others are not. Yet our human inclination drives us to look instinctively to the past for answers and solutions that took root in the past. Hopefully we can find answers and solutions for our todays and our tomorrows. There are considerably more Barbados Carolina links than these shared…Let’s stay connected.